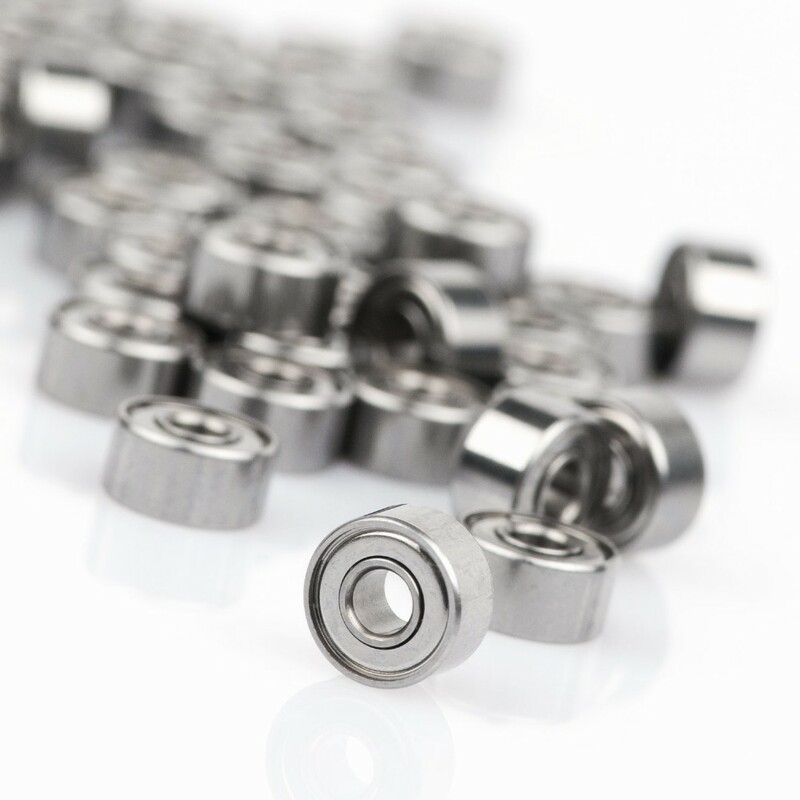 Today Minebea is the world’s largest producer of miniature ball bearings under the brand NMB, with a global market share of 60%. 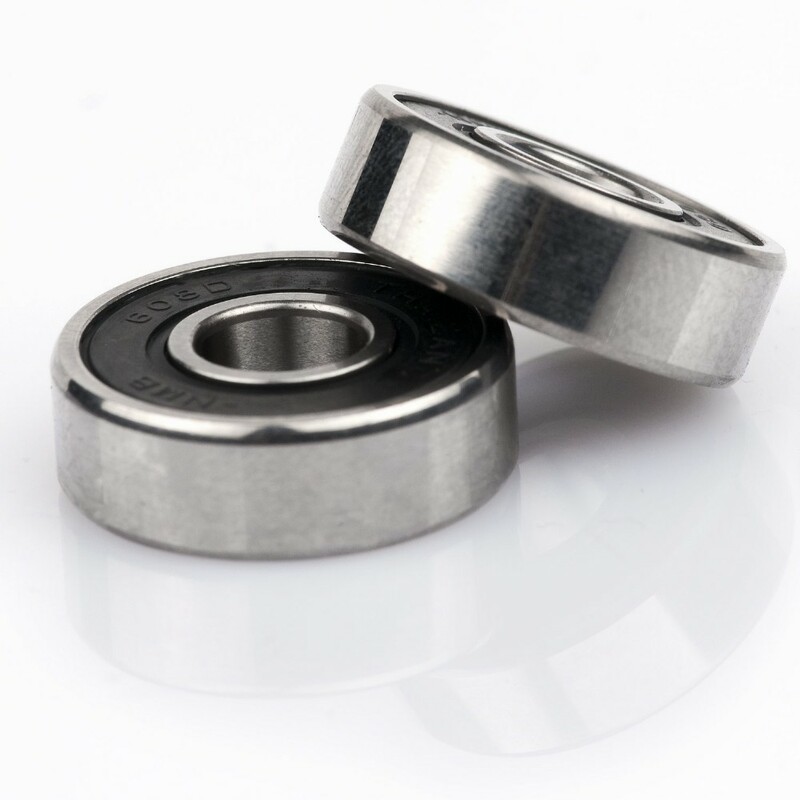 Most of the production is located in Singapore, Thailand and China. 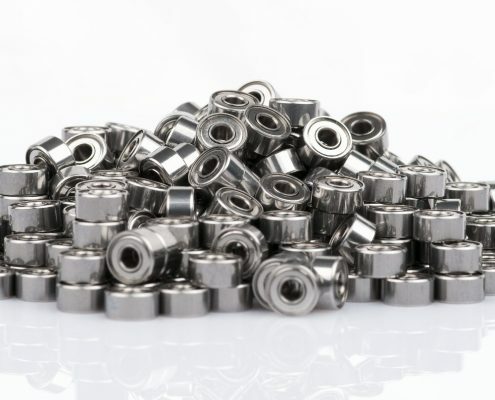 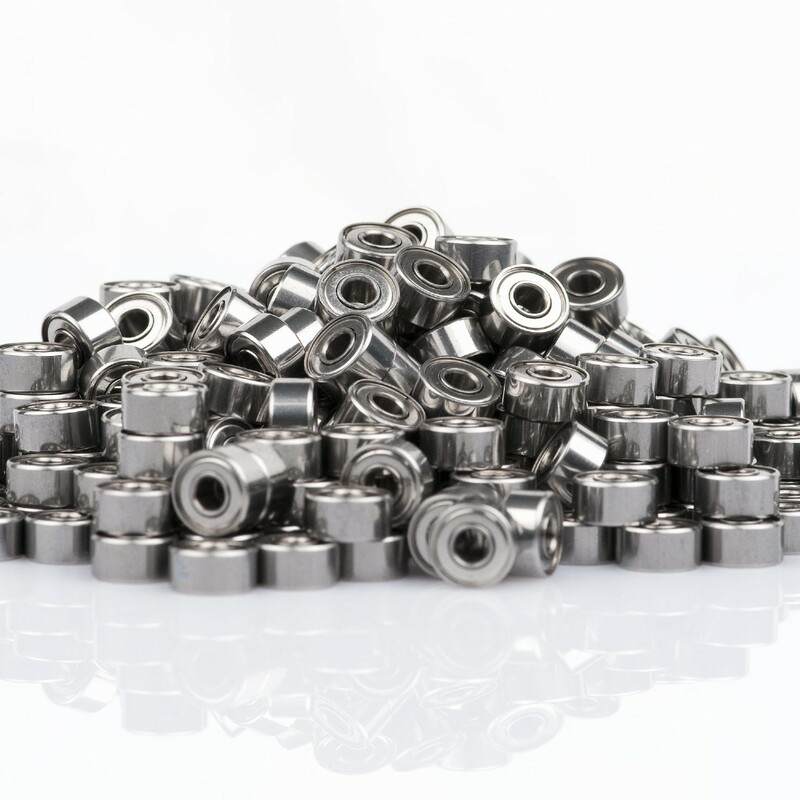 Production rate is approximately 180 million bearings per month and includes more than 8500 types. 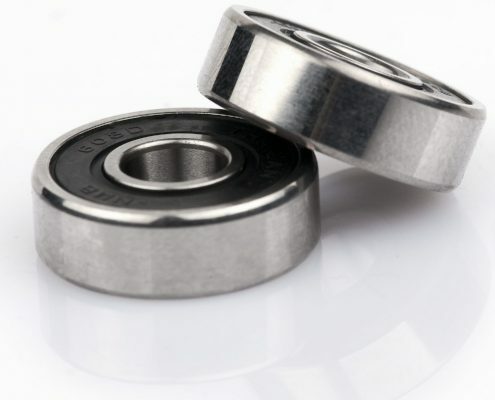 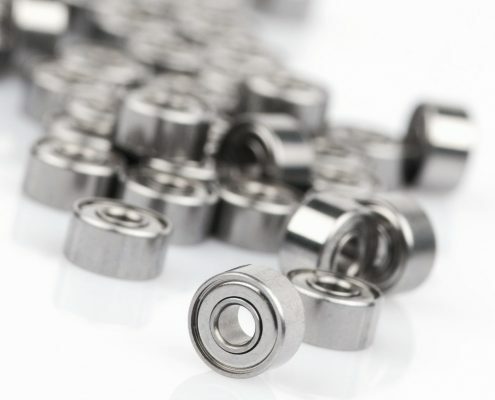 The product range includes precision ball bearings from 3mm to 30mm diameter.